Launched in 2012, Manufacturing Day was started by what is now known as The Fabricators & Manufactuers Association, International (FMA) , as a national celebration of manufacturing. The day falls on the first Friday of October every year and actually consists of unique events and opportunities to learn about US manufacturing all month long. The mission for the day in part includes the creation of a collective voice for manufacturing companies to address their common concerns and challenges, including the public face of manufacturing, common misperceptions, future of the industry and the continued difficulty in finding skilled workers. Today the national celebration has support from a number of well known organizations including NAM – the National Association of Manufacturers and the nations largest trade association. Many of the events hosted during this celebration give students and invitees a tour and close look at some successful manufacturers, their facilities and not just what they do, but how. Some of the scheduled events, which are hosted all over the country – are open to the public. http://www.mfgday.com/ is a website dedicated to this national day of celebration and has a host of resources for students and others who may be curious about careers and opportunities in the field (which appear very promising!). There is an impressive list of scholarships available listed for those seeking degrees and/or certifications …(who knew?!). In 2015, the average manufacturing worker in the United States earned $81,289 annually, including pay and benefits. If this rosy news doesn’t perk your interest in a possible manufacturing career consider today’s Fox News business post in Economic indicators – Manufacturing Jobs Booming, But May be Harder to Fill by Suzanne O’Halloran. The demand for skilled workers in manufacturers hasn’t even peaked yet (see bullet points above!) To top all this off the ISM (Institute for Supply Management) says it’s index for manufacturing activity has hit its highest reading since 2004, despite the disruption caused by three recent hurricanes. So while it is true there are a variety of factors that impact the future of this industry, it sure seems to be on the right track. So why does XBS Global care? 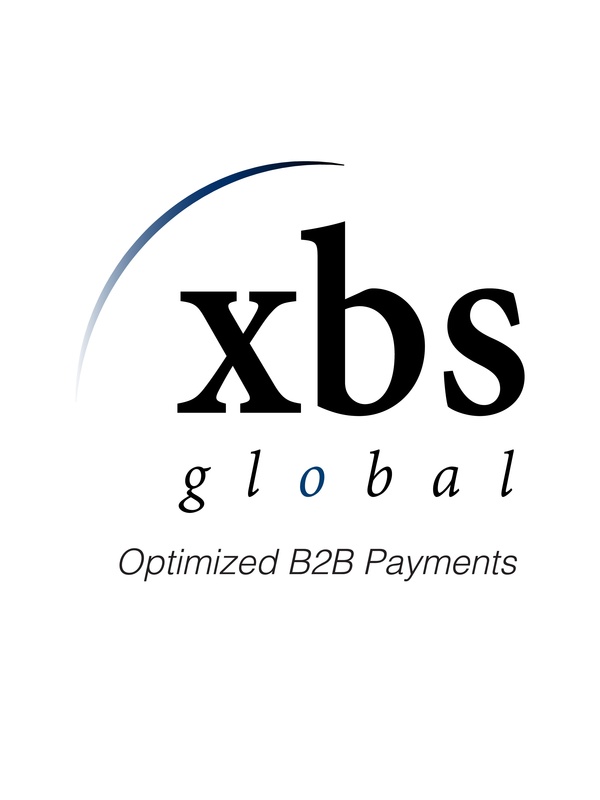 XBS Global is a consulting firm in the payments space dedicated to the B2B marketplace. Our clients are manufacturers and wholesalers, small and large – that are uniquely tied to the overall ecomonic health of this country. Buried in statistics, data analytics. lean strategies and financial projections is payments – a complex industry by itself. In the simplest of terms, and ways when possible, we strive to provide our manufacturing clients the tools and means necessary to increase cash flow through cost efficient methods for collecting and processing customer payment. What’s good for the client, is good for us.